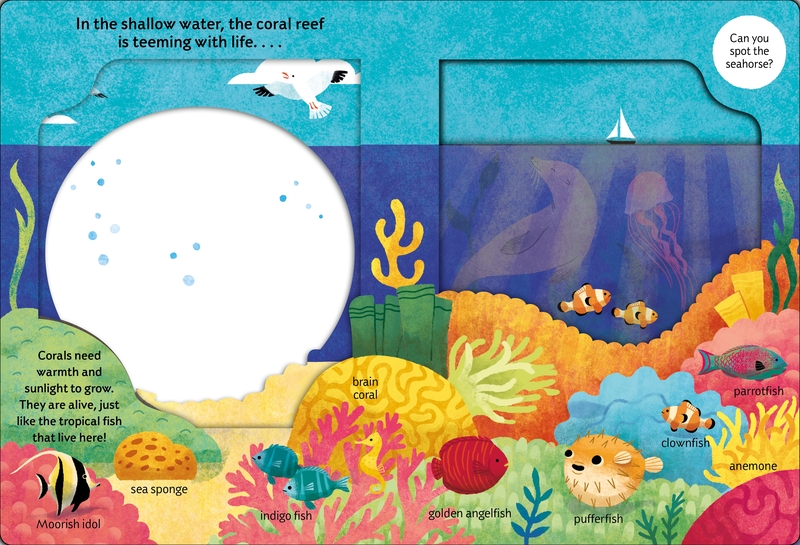 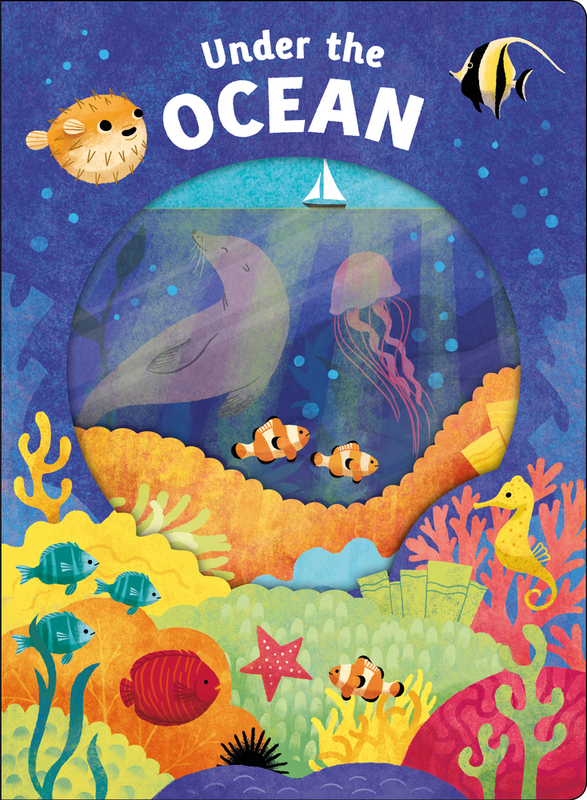 You are invited on a journey through our amazing ocean in this beautifully illustrated board book with cut-through windows and over 30 sea creatures to meet. Roger Priddy's passion for educating children through fun, informative and engaging books has led him to create some of publishing's most enduring and successful non-fiction, early-learning books. 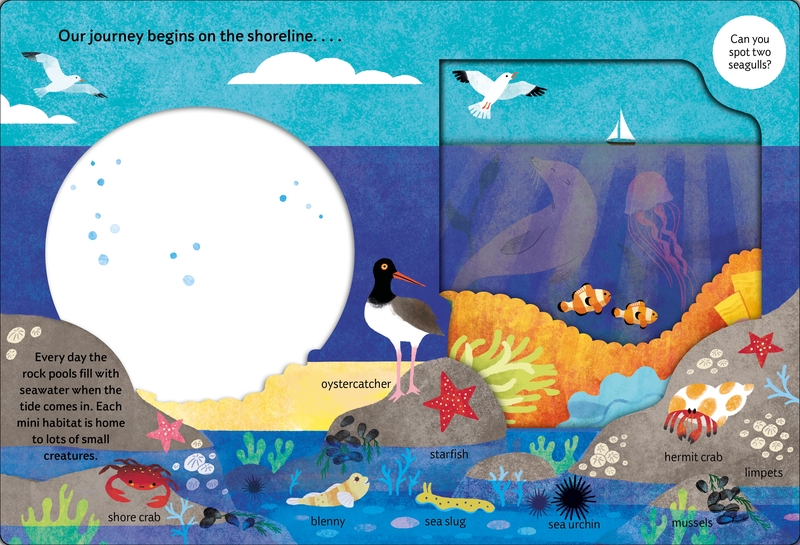 Roger lives in London and has three children, who have been the inspiration behind many of his best publishing ideas.